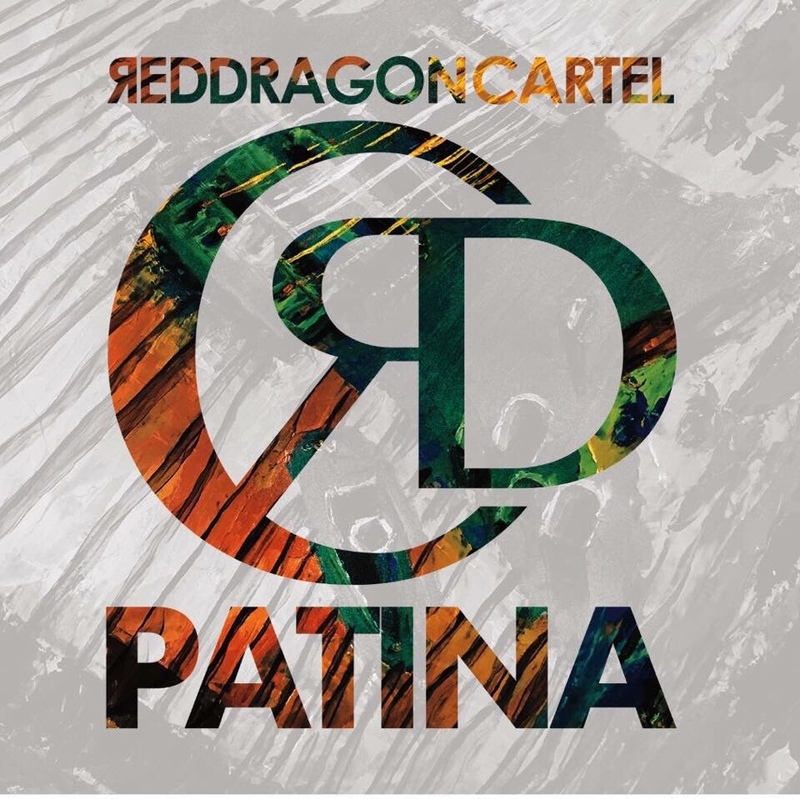 Review: Red Dragon Cartel And Their New Album "Patina"
I was very excited to hear the new Red Dragon Cartel record. Jake E. Lee has been hunkered down for about two years recording Patina. Patina definitely wasn’t what I was expecting. One way they produced Patina was to compliment Darren James Smith’s voice meaning Jake had a more creative flow to play how he likes to play. Jake has his moments of greatness with his catchy riffs on songs like “The Luxury Of Breathing” or the lead track “Havana“, but overall Patina is a disappointment to me. Definitely gone are the Ozzy days where JEL would rip on the guitar or Badlands where he felt more at home with the harder blues-rock that he likes.